I have had my AT Pro for about a month. 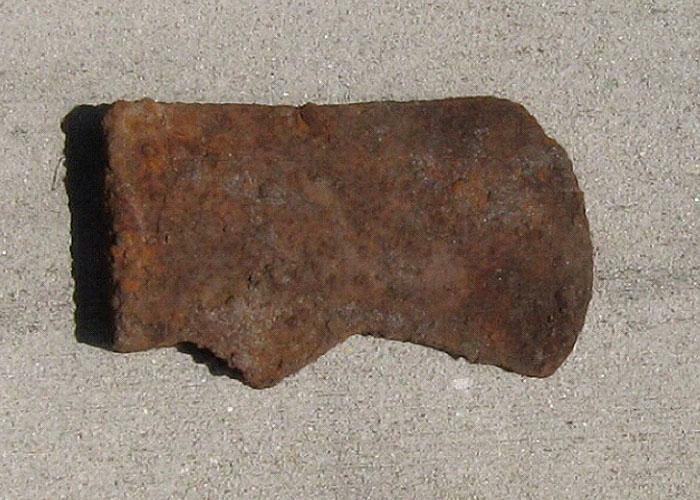 Went out the other day in Southern Georgia and found this old axe head. Too rusted to see any writing. I have not tried to clean it. 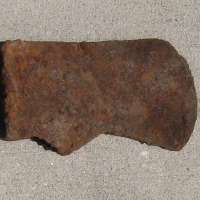 I believe it is a Kelly axe head from the late 1800's.